By using K2’s software, Citytech Software Certified Business Process Management Team through SharePoint, allows government agencies and private companies to greatly enhance their Strategic Planning, Operations, Delivery, Management, and Governance. In terms of Infrastructure, K2 and Citytech Software can create complex environments and lifecycles, where multiple development environments allow accelerated staging and production. In terms of governance, there are various ways that our team can allow companies to learn, build, operate, grow, and establish their operations. We are aware that business requirements often demand changes in planning, systems, organizational structure and management. By understanding the requirements, we design, develop, test, deploy and evolve software necessary for quick, smooth and dynamic business management transitions. 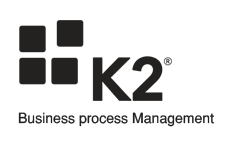 Our Business Process Management team is highly qualified in K2 Workflow, developing K2 smart forms, customizing and extending K2 and integrating K2 with SharePoint. 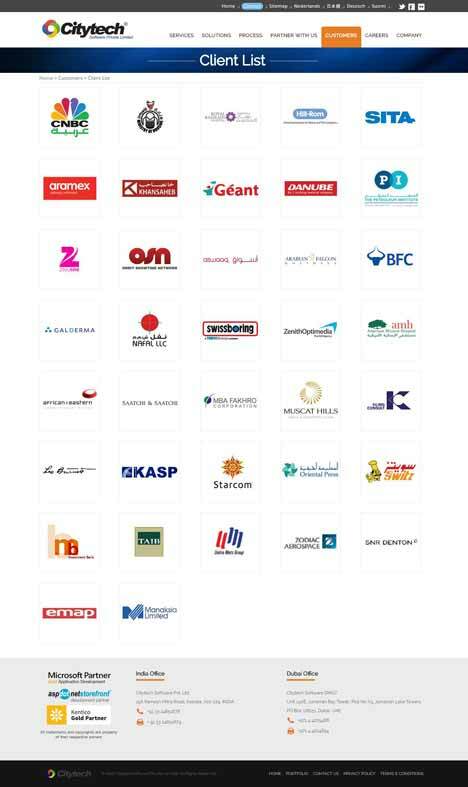 Please contact us if you are looking for some BPA and save valuable time of your workforce.